Home / News / Don’t lose your Vote! The deadline to apply for a postal vote is 5pm today – Monday 15 April. 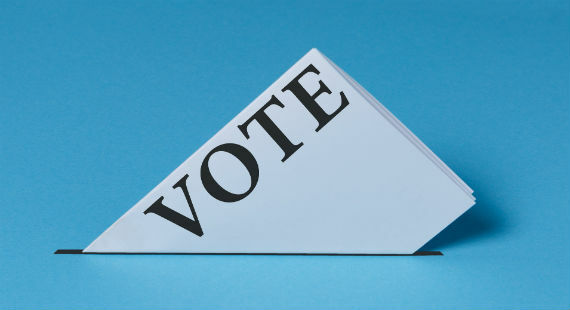 Completed forms must be received by the Cheshire East Council elections team before this time.